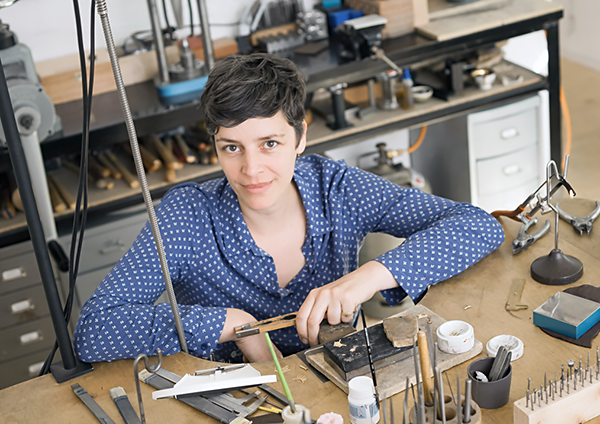 Janine operates from her own studio in Hamburg, Germany. Every piece is highly quality hand-crafted, using responsibly sourced materials and recycled gold only. “When I first entered the goldsmithing department, it had happened to me: all the fine tools, the old benches, the smell of oil and metal.